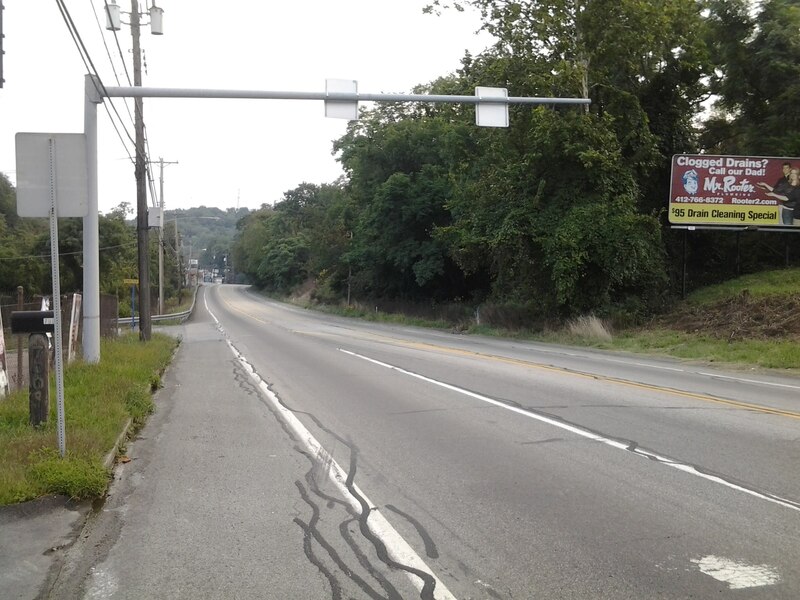 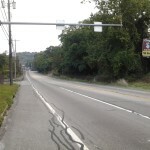 Are you in search of some vacant land for development in West Mifflin? 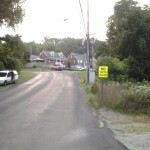 719 Lebanon Road is available to fulfill that need. 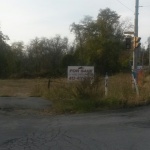 These two acres of level land are an ideal investment for the owner/investor and/or developer. 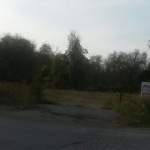 This is an unusual find in this area as most of the terrain is hills and woods. 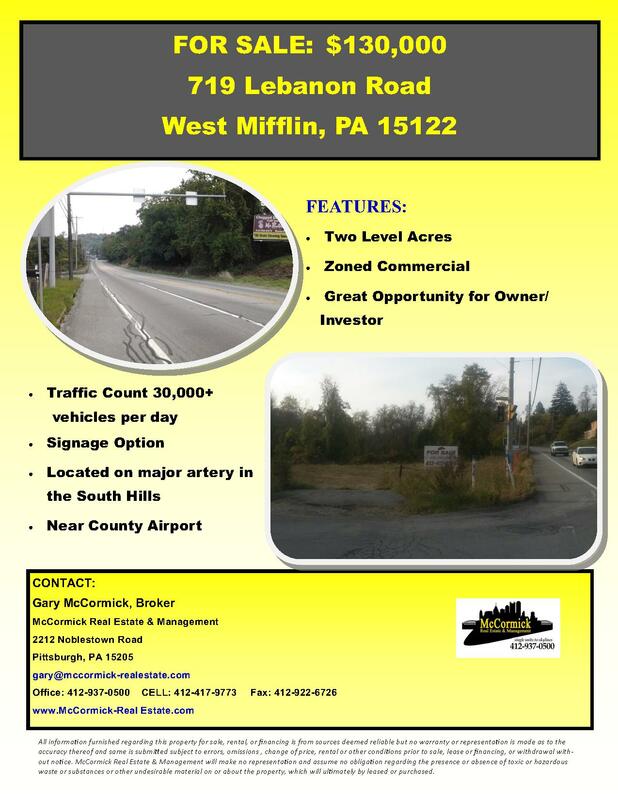 Located along one of many major roadways in the Borough of West Mifflin, 719 Lebanon Road is exposed to 30,000+ vehicles each day making this an ideal location for a new business, expansion and/or relocation of an existing business. 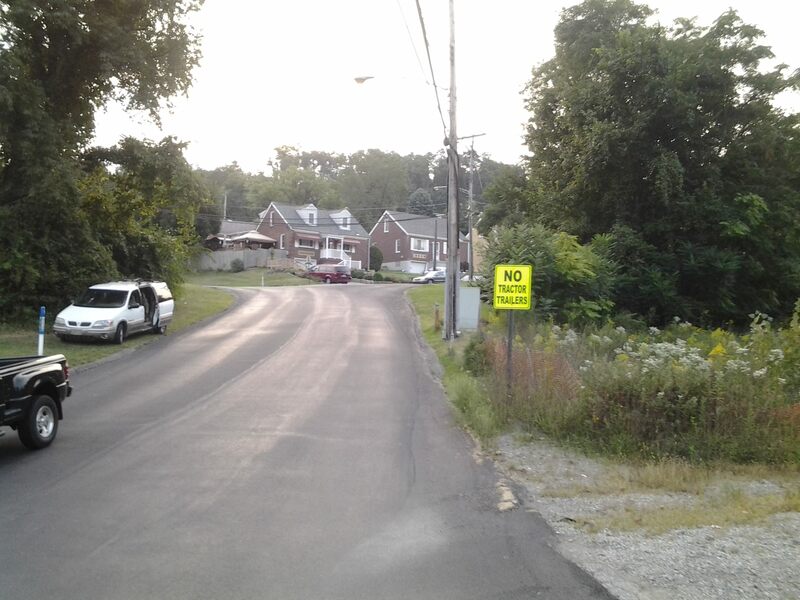 Signage option is also available. 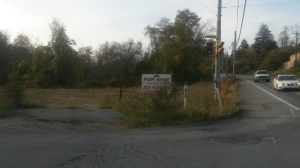 With the introduction of fracking in this area, an increased demand for CDL drivers has enabled the All State Career School to open a campus in West Mifflin. 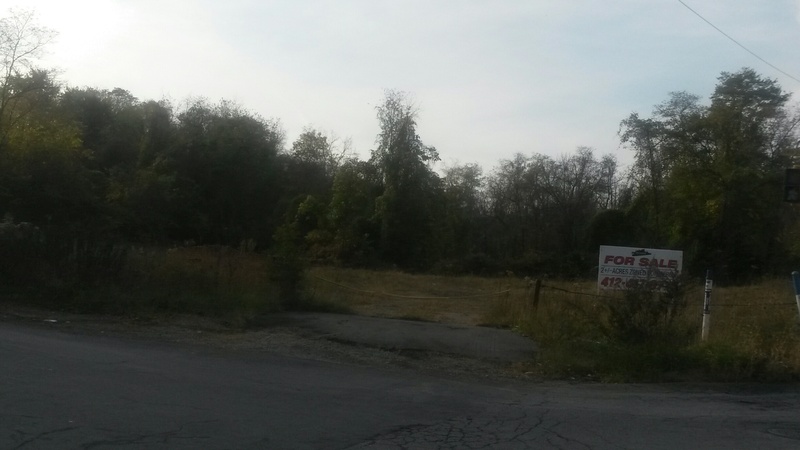 To schedule a visit to the vacant land for sale in West Mifflin at 719 Lebanon Rd or get more information on this opportunity call McCormick Real Estate & Management at 412-747-0500.